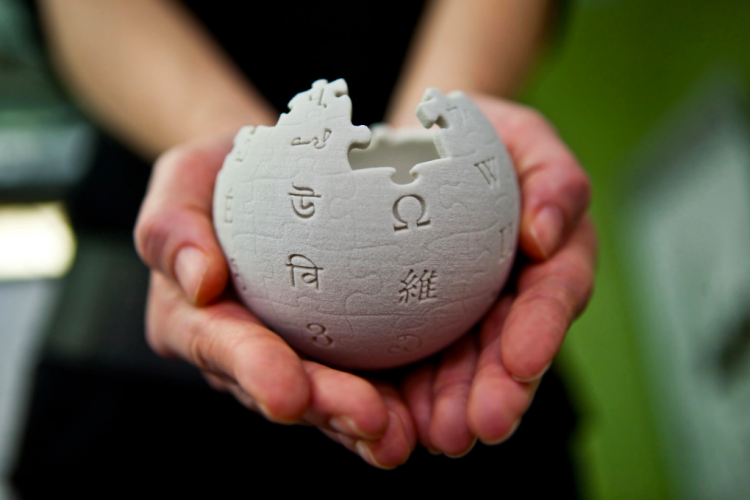 Wikimedia Foundation (WMF) has announced that they are stopping the “Wikipedia Zero” programme that provides Wikipedia services for free of charge on mobile phones in the developing countries. According to WMF, the interest and adoption of the program have been low for the last couple of years and that have driven them to take this decision. However, they are still exploring more ways to serve the world.